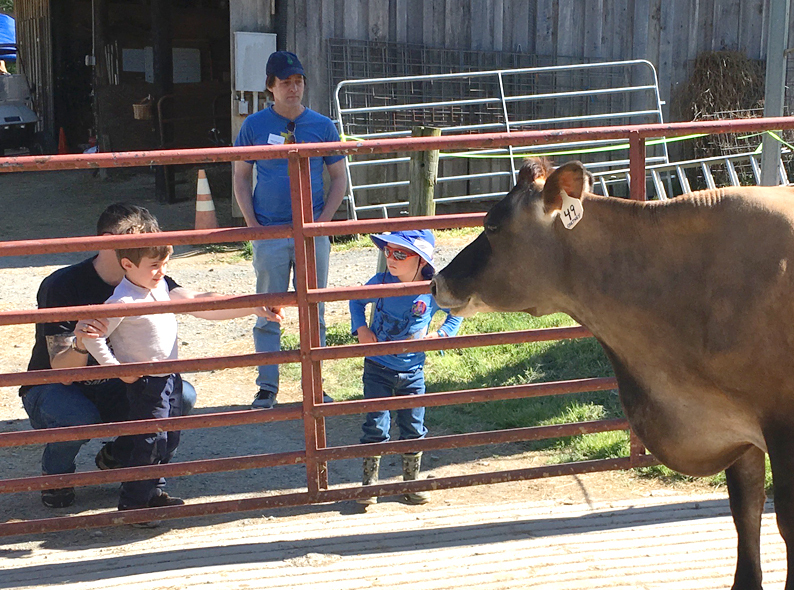 We had a great day volunteering at Chapel Hill Creamery as part of the 23rd annual Piedmont Farm Tour, sponsored by the Carolina Farm Stewardship Association and Weaver Street Market. 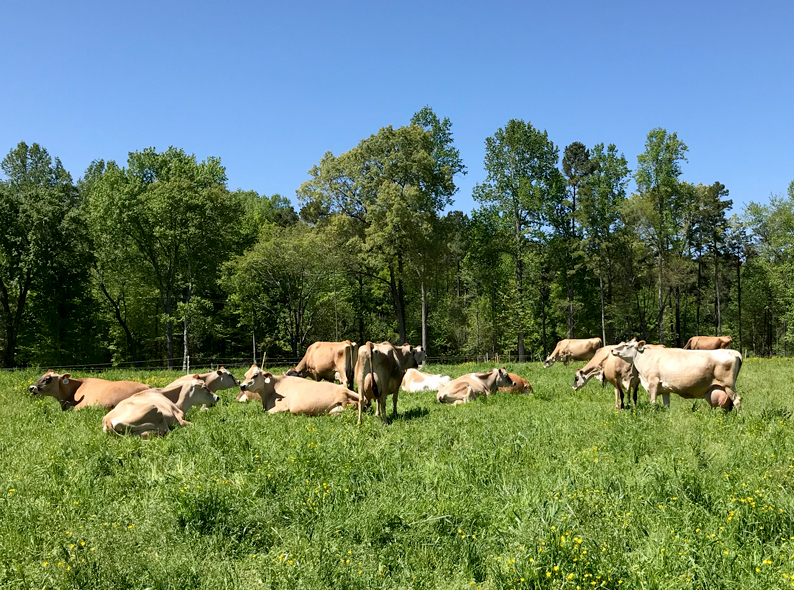 This year the Farm Tour expanded to include 45 scenic and sustainable farms in Alamance, Chatham, Durham, Franklin, Johnston, Orange, Person, and Wake Counties. 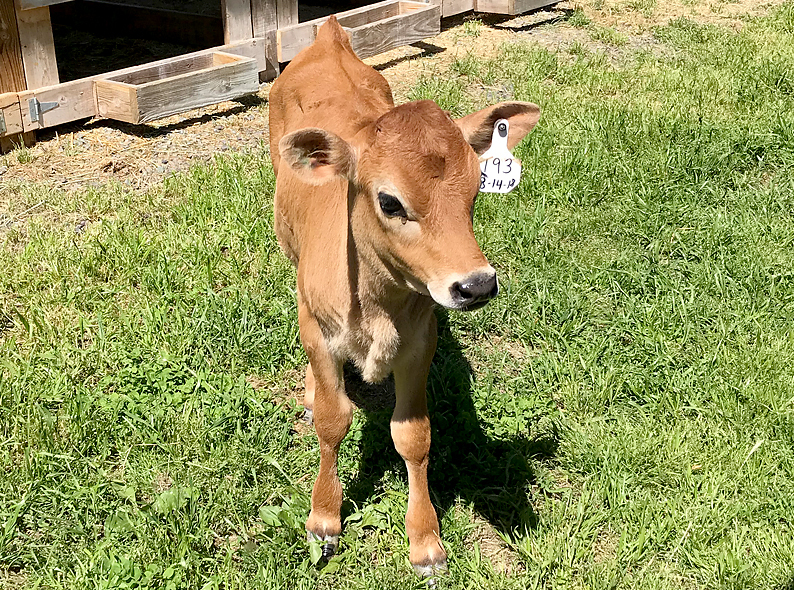 Our duties included manning the “Name the Heifer” station where tour goers were invited to suggest names for this darling heifer, born only 4 weeks ago. 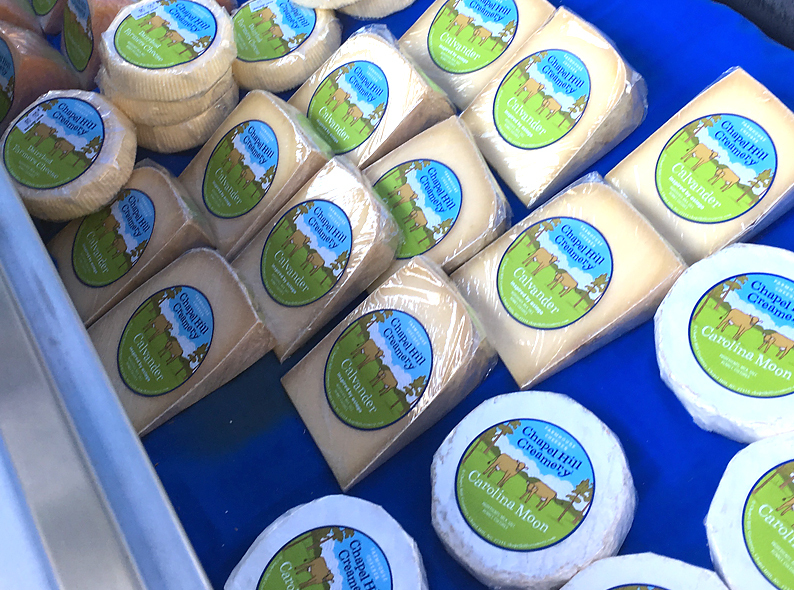 We designed the branding, cheese labels and the web site for Chapel Hill Creamery, a small dairy farmstead in central North Carolina, producing award-winning cheese, and whey fed pork.